[Philly.com] US Airways on Friday took a step toward merging with bankrupt American Airlines as it reached agreements with American’s unions for pilots, flight attendants, and mechanics.US Airways on Friday took a step toward merging with bankrupt American Airlines as it reached agreements with American’s unions for pilots, flight attendants, and mechanics. 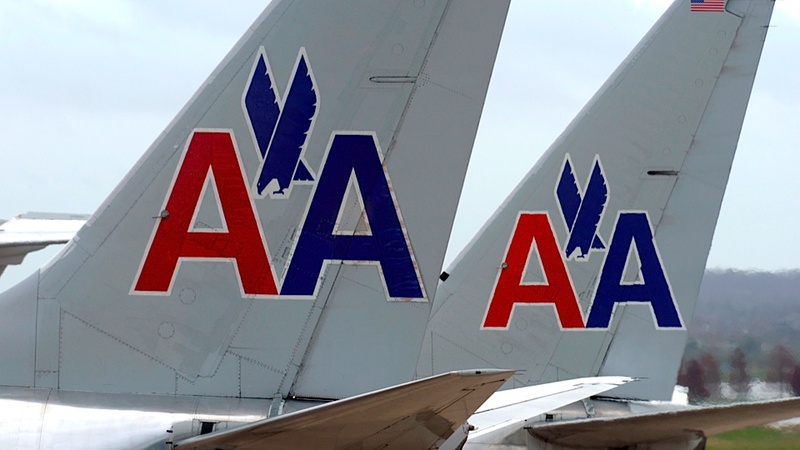 The three unions, which represent about 55,000 American employees, announced their support of a merger, which would create the world’s largest airline under the American Airlines name. American said it would continue its efforts to emerge from bankruptcy as a stand-alone company. Philadelphia is one of US Airways’ three main hub cities and would remain a hub for the merged airline, according to US Airways chief executive Doug Parker. “Our intention would be to put our two complementary networks together, maintaining both airlines’ existing hubs and aircraft, and create an airline that could compete successfully with United, Delta and other carriers within our industry,” Parker wrote in a letter to employees on Friday. “We have concluded that a merger with American, while they are undergoing their bankruptcy restructuring, represents a unique opportunity that we should not ignore,” Parker wrote. Parker said a merged airline would save at least 6,200 of 13,000 jobs that would be lost under American’s go-it-alone plan. The unions oppose American’s plan to eliminate the 13,000 union jobs and cut labor costs to return to profitability. American is seeking to throw out contracts with the unions that govern pay, benefits and work rules, and impose its own terms on employees. US Airways and the unions said they had agreed on terms for collective bargaining agreements if there is a merger between the airlines…..
American Airlines will cut 1,200 airport baggage and cargo jobs and close an Arizona reservations center under a bankruptcy restructuring plan to trim annual labor spending by $1.25 billion. Today’s announcement of new reductions means all of the carrier’s airport jobs in seven U.S. and two Canadian cities will be outsourced. AMR Corp’s American detailed changes for the nonunion group 11 weeks after telling other workers it would do away with 13,000 of their jobs, freeze pensions and make work-rule and benefit changes. merican, the third-biggest U.S. carrier, will begin presenting testimony on April 23 to persuade a bankruptcy judge to let it void existing union contracts and impose new ones to secure the spending cuts. 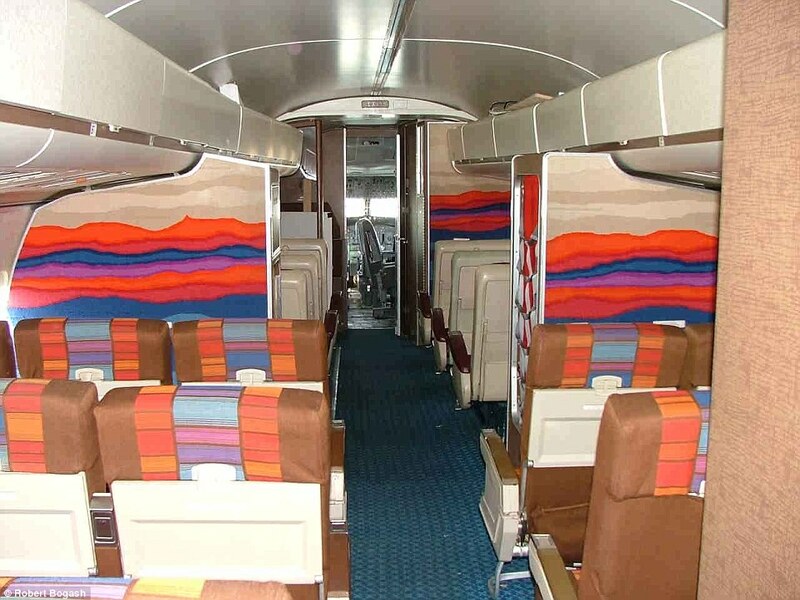 The request follows the Fort Worth, Texas-based airline’s failure to negotiate agreements with any of its unions. Talks can continue during the court hearings. 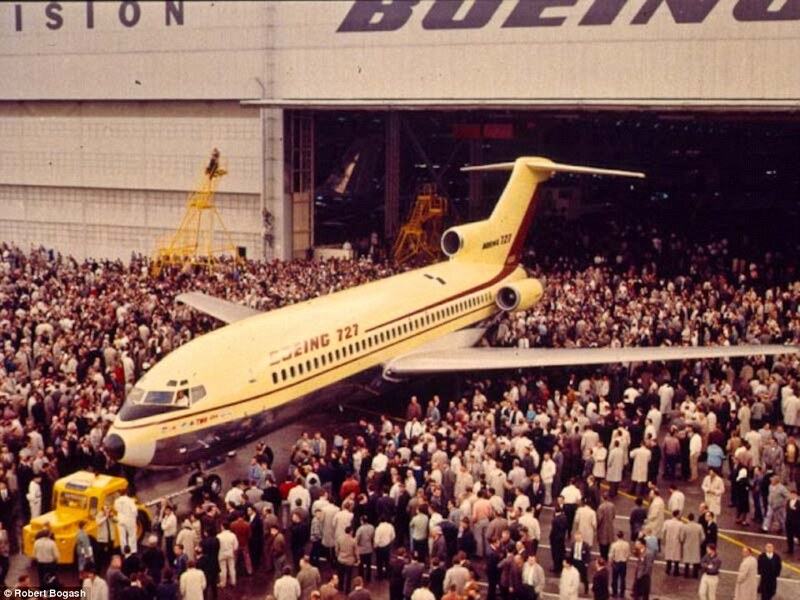 “Not a single decision that affects a single employee was made lightly,” the company said in a letter signed by Craig Kreeger, senior vice president for customer experience; Virasb Vahidi, senior vice president for marketing and planning; and Jim Ream, senior vice president for operations. American’s goal to cut annual expenses 20 percent for each work group translates to a $95 million reduction for the 10,000 airport and cargo agents. Most of the changes will occur during the next 60 to 120 days, the airline said. Read the full Bloomberg story here…. 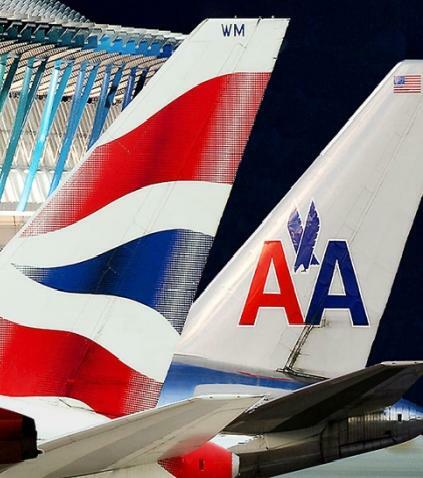 British Airways (BA) and American Airlines (AA) recently announced a new code share agreement on flights from London to five key Indian cities. Attributable to British Airways’ flight network, travellers can travel to global destinations through British Airway’s London hub. This new codeshare agreement will provide British Airways’ Indian customers with more choices and greater connectivity when travelling on transatlantic routes. For travel commencing from March 29, 2012, the two airlines will code share on services from Heathrow to Bengaluru, Chennai, Delhi, Hyderabad and Mumbai. British Airways customers will be able to book their whole journey on ba.com, earn frequent flyer points on the code share routes, gain access to shared other’s airport lounges and enjoy combined outstanding customer service and support from both airlines. “India remains one of our most important long-haul destinations and this code share service with American Airlines will serve as the perfect complement to our existing European routes providing customer access to US, Canada & Mexico.” said Christopher Fordyce, British Airways Regional Commercial Manager- South Asia, British Airways PLC. 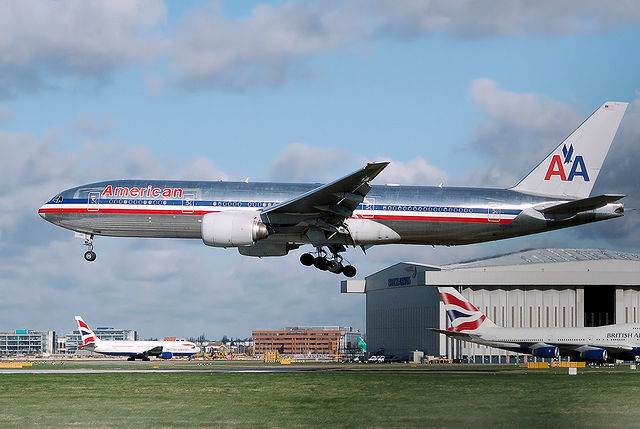 Original story by TBM (TravelBizmonitor.com) here…..
International Consolidated Airlines Group SA (IAG), owner of British Airways, may buy a stake in American Airlines to pre-empt a similar move by a rival, the Sunday Times reported, without saying how it obtained the information. IAG has been prompted to consider the step as US Airways Group Inc. and Delta Air Lines Inc. also may bid for U.S.-based American, according to the report. William Walsh, IAG’s chief executive officer, is weighing several options, the Times said. Laura Goodes, a spokeswoman for IAG, declined to comment when reached today by phone.